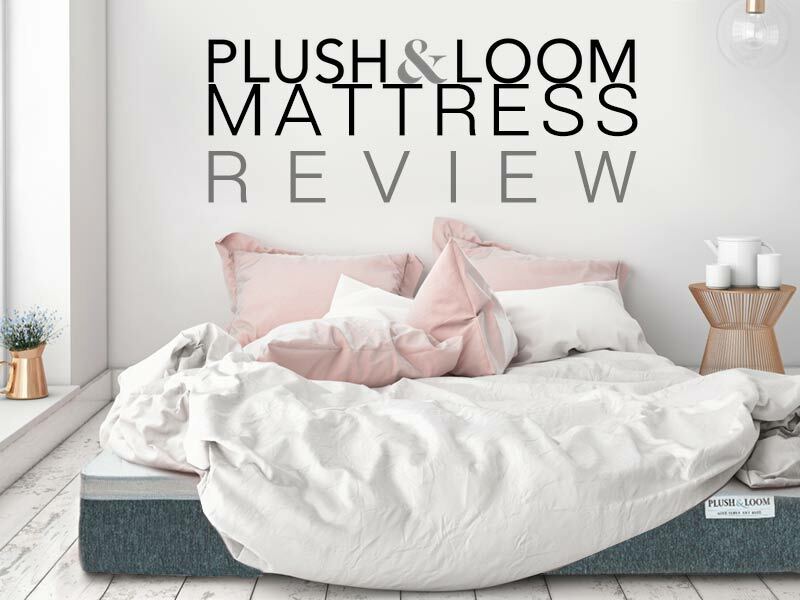 Plush and Loom Mattress Review | A comfortable bed | A great price. Plush and Loom are new on the box mattress scene. They have created a medium firm bed designed for all sleepers. They also work with St. Vincent de Paul to provide a bed to those in need for every bed purchased. 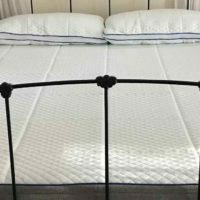 Read our Plush and Loom Mattress review and see if this bed is for you. How does the Plush & Loom Sleep? 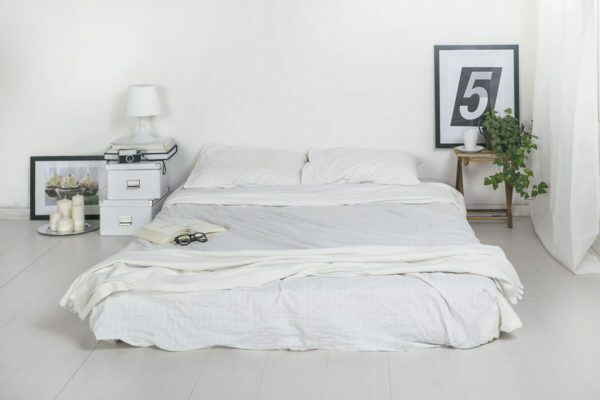 We found that the Plush and Loom mattress gets a 5 out of 10 firmness rating (10 being the firmest). The 2″ of Plush and Loom Serene foam combines with 2″ of regular foam to give a softer top. Sleepers have found that the Plush and Loom is comfortable, cradling and hugging the body. Beneath the 4″ of softer foam is a 6″ high-density foundation foam. This layer is what gives the needed support for the sleeper. The top foam layers disperse the weight of the sleeper over this firmer layer. We have found no pain complaints from sleepers with this mattress. Customers seem to love the softness and the support from the Plush and Loom mattress. We saw a sinkage of 3″ with the Plush & Loom. This depth is around what we would expect with a bed of this softness. Softer mattresses do tend to favor side and back sleepers. We might not recommend this bed for stomach sleepers. The Plush & Loom mattress is completely foam which means little horizontal motion transfer. No movement is ideal for partners who move around a lot during the night. The only downside of foam beds is the lack of responsiveness. While it is much softer, the bed doesn’t spring back as quickly as a spring mattress. 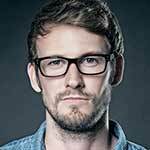 Looking for a responsive bed? Try the Suissly Medium Firm Mattress. The Plush & Loom bed was designed with temperature in mind. They created the top Serene foam layer to stay cooler during the night. This coolness is critical as full foam beds tend to run much hotter than spring. Plush & Loom’s response to this was the top Serene Foam layer. We have found no customer issues with off-gassing for this bed. All box mattresses have a small odor when first opened, but that leaves quickly. The Plush and Loom is low-VOC, and CertiPUR-US certified. Customers don’t need to worry about harmful chemicals. What gives that Plush Feeling? The Plush and Loom has three unique layers that provide the comfortable sleep. Each layer works with the one above and below to create the right comfort and support. 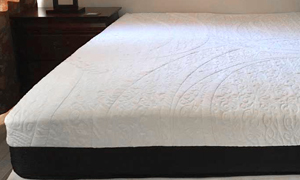 Join us as we break down this bed’s construction in our Plush and Loom Mattress Review. The cover is a 100% polyester material that is machine washable. 2″ of Plush and Loom Serene foam not only provides a comfortable top but also maintains a cooler bed. The Serene foam an important layer to keep the sleeper happy and cool during the night. 2″ of softer foam create a soothing blend between the sleeper and the firmer foam below. This layer is what disperses the sleepers weight and reduces pressure on specific areas. 6″ of higher density foam create the foundation of the Plush and Loom. This layer gives the support for the sleepers spine and joints. Plush & Loom donates a bed to a family in need for every mattress purchased. The P&L mattress is one of the lower priced beds we have found. The queen will cost customers $700. That is on the lower end of the mattresses we review. 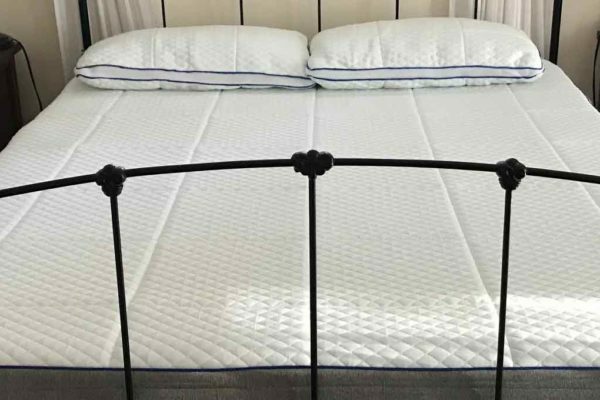 Let us know what you think about the price in the comments section of our Plush and Loom mattress review. We are currently working to get our readers Plush and Loom Mattress promo codes. As soon as we have a discount, we will update this section. The plush and Loom mattress is well priced, so customers shouldn’t hesitate to buy without a coupon. The Plush and Loom mattress is a medium firmness bed that has good support. We have found no customer complaints with this mattress. They offer a 100-night risk-free trial so sleepers can try it out stress-free. Who should buy the Plush and Loom Bed? Customers who are looking for a good bed at a relatively low cost. Back or side Sleepers who want a more comfortable mattress. Sleepers who move a lot during the night but don’t want to wake their partner.